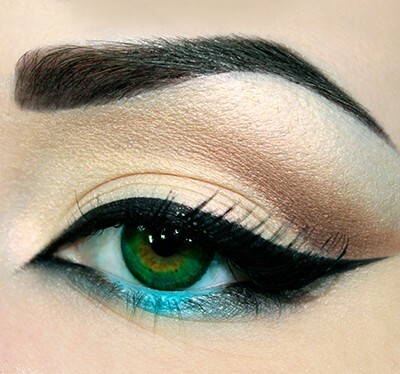 The Best Eyeliner – Liquid, Gel or Pencil! Amazing benefits of almond oil! 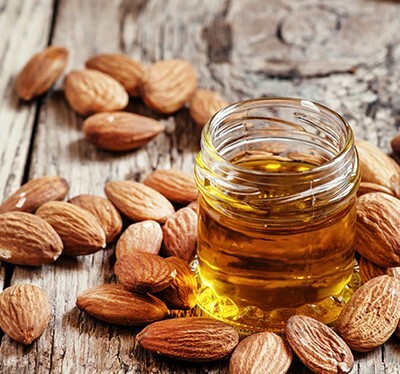 For centuries, women have used almond oil as part of their beauty regime. This wonder substance can improve the complexion, shrink wrinkles, bring a new bounce and shine to your hair. It even has anti-inflammatory and mild pain relieving properties. Plus it has an attractive scent too!